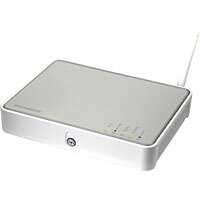 The Technicolor TG585v8 has an extended reach and throughput compared to ant 11bg access point (54 to 65 Mbps). The Technicolor TG585v8 enables real time multimedia content streaming over Wi-Fi network everywhere in the house. The Technicolor TG585v8 is a high performance router: overall performance is 4 times better through IP acceleration and due to an embedded 1x1 802.11n the wireless performance of 802.11b/g is even higher. 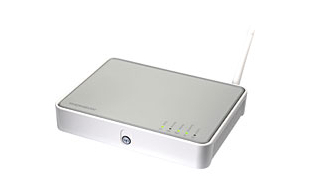 With a simultaneous operation of 802.11b, 802.11g and 802.11n 1x1, speed, security and performance are guaranteed.